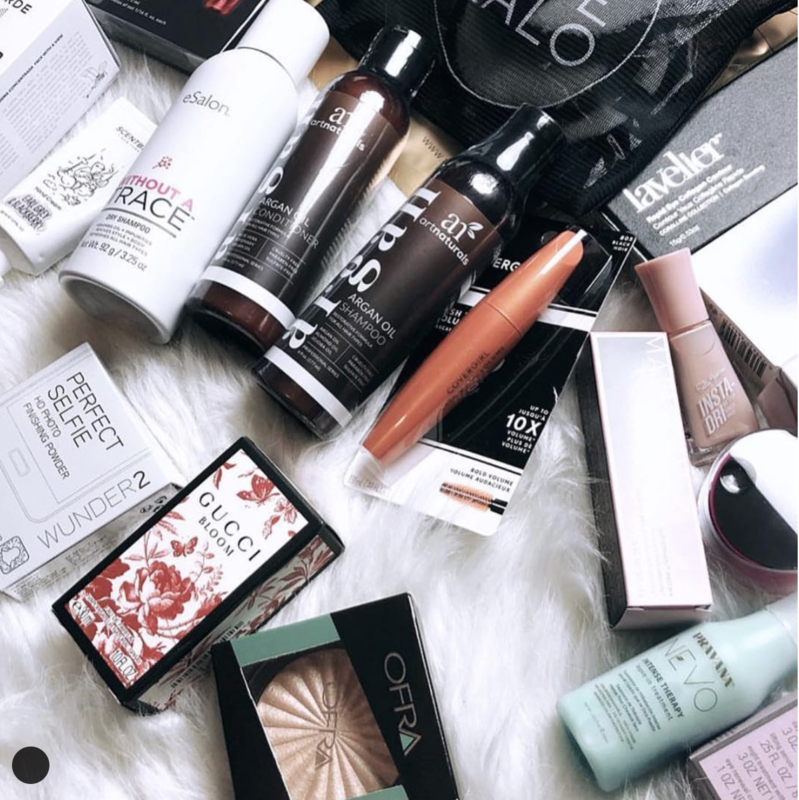 Calling All Beauty Brands: Get Your Goodies in our Beauty Bag! Would you like to contribute your products to our glam giveaway bags and get your company in the hands of our summit attendees? Audience: CEO and VP level executives from established brands, retailers, distributors, agencies and technology companies. Required: 120 full-size products or minis, which will need to be delivered to Sonoma, no later than March 1. Continue the dialogue: Don’t make the mistake of providing your audience with an amazing giveaway then not letting them know how to get in touch! In addition to whatever information might be found on the item itself, it pays to insert a special business card or postcard into the goodie bag with details on the giveaway item, your brand, and how to get in touch. It’s also a great place to put a discount code for future purchases from your company. Exposure: We offer you social media exposure before, during and after the event. Each product will be promoted separately through INNOCOS social media channels to our clientele and partners. Deadline: Interested? Email: registration@innocosevents.com before Tuesday, February 5.